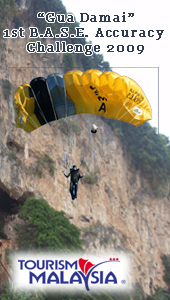 is a company which specializes in various Outdoor Adventure - Based education and training. Among our range of programmes are Adventure - Based Education experiental learning, School Holiday Camps, Rope Management, Land and Water Adventure Recreation. Beside these, WAC supplies and rent out outdoors gears & equipment such as tent, artificial climbing wall and climbing gears.Our instructor/facilitators are well trained and qualified to guide you to the adventure world. 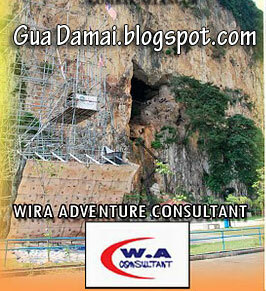 Beside the above mentioned, there are also the water activities which involve trips to Tioman and Redang Island. For cave lovers, we have explored 2 caves, Gua Rusa (Deer Cave) and Gua Kelawar Putih (White Bat Cave) nearby Tekam Plantation Resort, the perfect hideaway in Jerantut, Pahang. 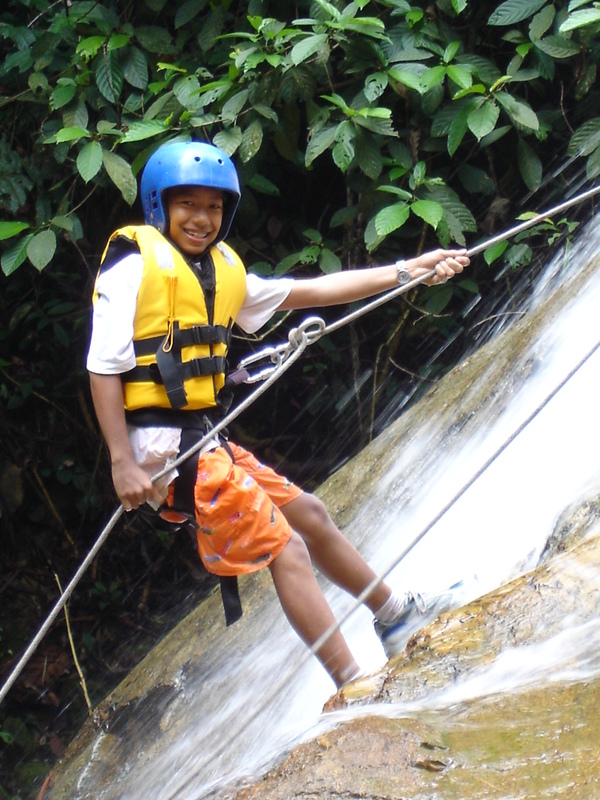 Come enjoy the serenity of some waterfalls in Malaysia and through the activities that we provide, we assure you will be satisfied and will yearn for more ! 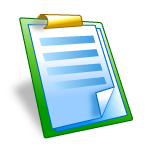 Sign up for one of our activities. You will be glad you did!